We love to see our favorite comedic actors in hysterically funny roles. There are some actors like Jim Carrey, Adam Sandler and others who’s latest screwball comedies are often highly anticipated. That may not be so true as of late for those two, but even they have given excellent performances in dramatic roles. It is an entirely impressive feat to see our favorite comedians give truly great performances in weighty and emotional roles. Some have tried and failed miserably, or just never truly hit the mark. That being said, these ten actors and actresses really nailed their dramatic roles in these films. 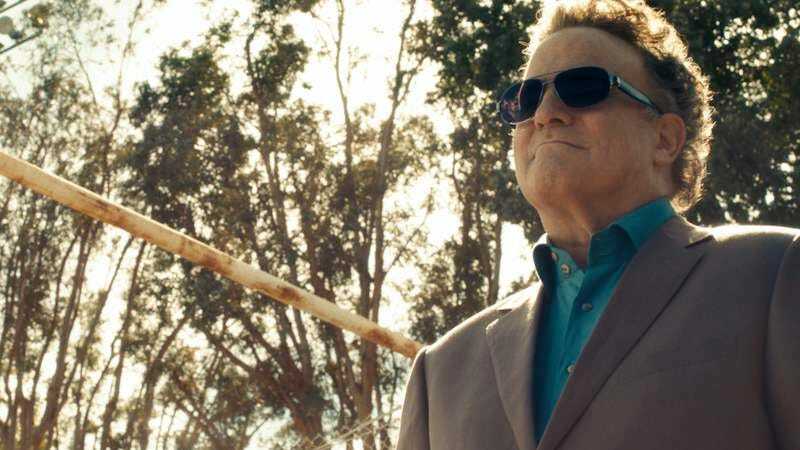 Segel, mostly known for his roles in films like Forgetting Sarah Marshall and in the TV sitcom How I Met Your Mother, took on a role against type in this James Pondsoldt film. Segel gives a remarkable performance as writer David Foster Wallace, bringing a nuanced and vivid portrayal of a truly interesting man. Wallace was analytical, smart and melancholy and Segel’s turn is an earnest one, and ostensibly the best acting he’s ever done. It is an entirely authentic performance. Purchase now on Amazon for $11.89. 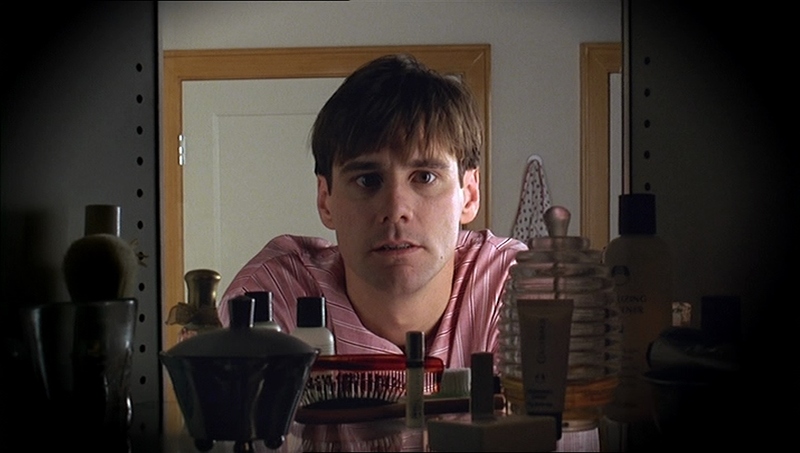 Robbed of an Oscar nomination, Carrey’s work in this Peter Weir drama was overlooked by the Academy. Carrey delivers a mesmerizing performance as the complicated Truman Burbank. Truman is a puppet, and Carrey excellently conveys the ups and downs of his situation as he slowly puts the pieces of his life together. He never loses all his charm and appeal throughout the darker moments of the film. His performance showed us another layer of the goofy comedian, and his work here is unforgettable. The future star of screwball comedies like White Chicks and Scary Movie first turned in a dark and manic performance in Darren Aronofsky‘s tale of drug addiction. Wayans plays Tyrone C. Love whose addiction to heroin finds him going to heartbreaking, and extraordinary lengths to get high. In this insanely tough movie to watch, Wayans, along with Jared Leto and Jennifer Connelly, end up in horrific places during the films gut-wrenching climax. 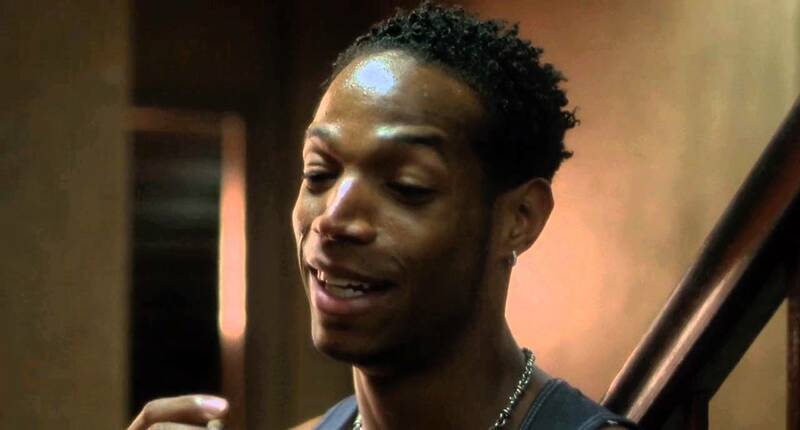 Ultimately, Tyrone’s addiction isolates him in jail, and Marlon Wayans work here is truly astounding. You know him from comedies like Caddyshack or his tenure on Saturday Night Live in the late 1970s. 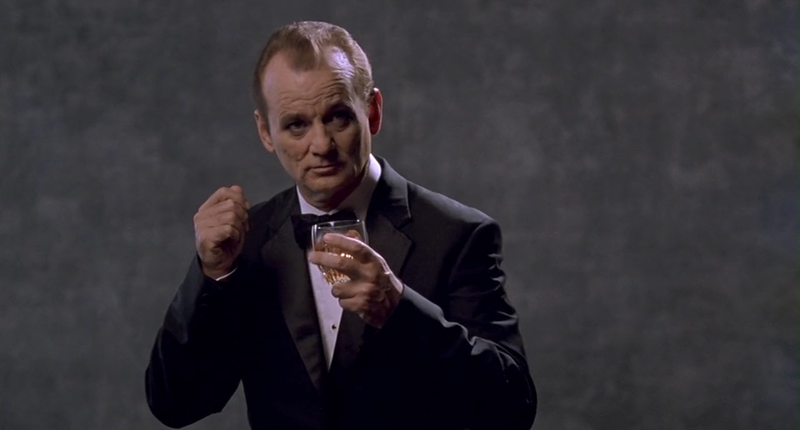 However, what Murray does in Sofia Coppola‘s Lost In Translation is nothing short of excellent. Murray is moving and melancholy as a fading actor dealing with the dimming spotlight. Murray says so much about his characters dissatisfaction with just his eyes, and his fascination with a young woman is perhaps the only thing giving him life. It’s a meditative performance on the twilight years of not only stardom, but of adulthood, and Murray pulls it off brilliantly in every frame. Hilariously funny stand up comedienne Mo’Nique shifted paths considerably with her role in Lee Daniel’s heart-wrenching film Precious. Taking her acting to levels unseen, she earned an Academy Award win for Best Supporting Actress. As the abusive mother of the films title character, she channeled moments of terrifying darkness and monstrosity. As charming and hysterical as she is in real life, she goes to another level in this film, giving off a believably unlike-ability that sticks with you. A truly horrific person pulled off in a masterful performance. Purchase now on Amazon for $7.97. Another funny person, popping up in silly and harmless comedies like This Is 40 and charming turns in films like Broadcast News, Brooks went to darker level in this film. As the menacing, ruthless businessman who hires a getaway driver (Ryan Gosling) Brooks instills a commanding and terrifying presence whenever he is on screen. He is violent and indifferent to his psychopathic tendencies. This is yet another example of an actor being overlooked for Oscar glory. Setting her light and breezy TV show aside, Mary Tyler Moore is fantastic in Robert Redford’s Best Picture-winning drama. 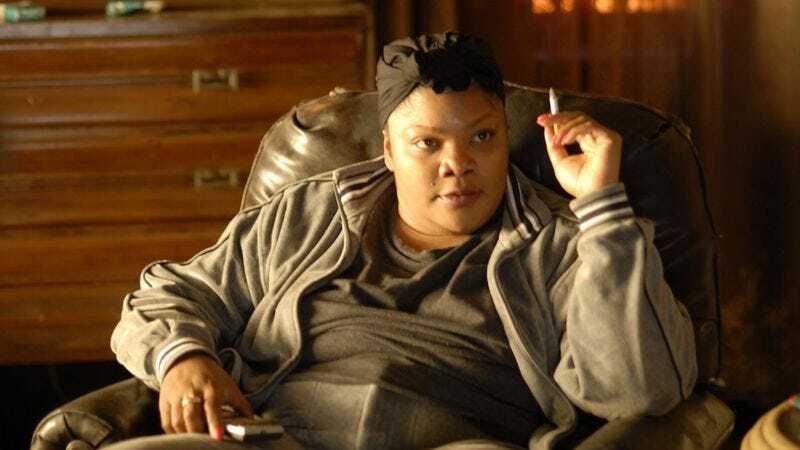 In the film, Moore is anything but the sweet and lovable character from her show. In this family drama, Moore is a mean and unforgiving mother of a young man who she blames for her other son’s death. She doesn’t understand his plight, and the guilt he feels. Moore plays the role very dark, and in the end, we as viewers realize even through her tough exterior, she also has personal struggles she doesn’t let through. One of the biggest comedy stars of the ’90s and early 2000s, Robin Williams earned an Oscar for his turn in Gus Van Sant’s Good Will Hunting. 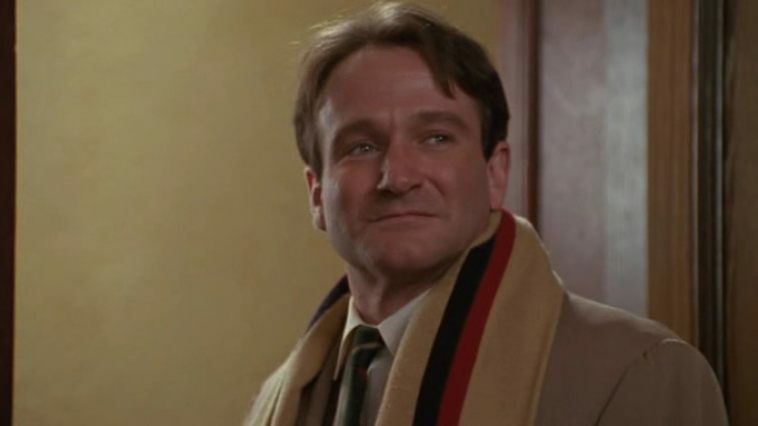 But, he gives his most affecting and heartwarming performances in Dead Poets Society. Molding young minds, Williams plays John Keating an English teacher who opens several young men’s minds to new experiences. Rich kids who seemingly have their predetermined paths embrace poetry and defied their own expectations. It is a wonderful and inspirational film and Williams goes deeper into this character than any other dramatic role. Starring in many comedies along the way, Whoopi Goldberg gives an unforgettable performance in Steven Spielberg’s The Color Purple. Goldberg plays an abused wife who is convinced her sister is dead. Her husband (Danny Glover) forces her into a life servitude and she becomes Goldberg’s performance is heartbreaking, powerful and inspirational as she discovers her inner self. It’s a multi-faceted performance where she really dives into the character and into her will to overcome her horrible situation. Purchase now on Amazon for $12.57. The man known for movies like Jack & Jill, You Don’t Mess With the Zohan and other abominations of recent memory turned in an excellent dramatic performance in this Paul Thomas Anderson dark comedy. Still showing off some of his comedic chops, Sandler is convincing in his dramatic outbursts and overall self-hatred. 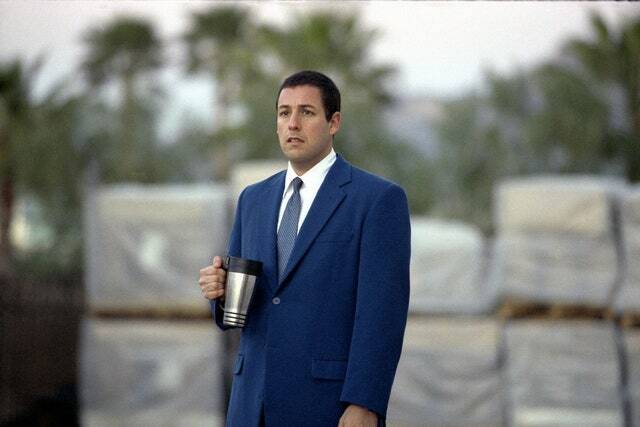 As Barry Egan, Sandler plays it flawlessly, deftly balancing the drama and the comedy. The romance is sweet, and he and Emily Watson have tremendous chemistry. Here’s to hoping that Sandler will give more performances like the one in this film, and less of The Ridiculous Six type going forward. The post 10 Comedic Actors Who Gave Strong Dramatic Performances appeared first on ComingSoon.net.